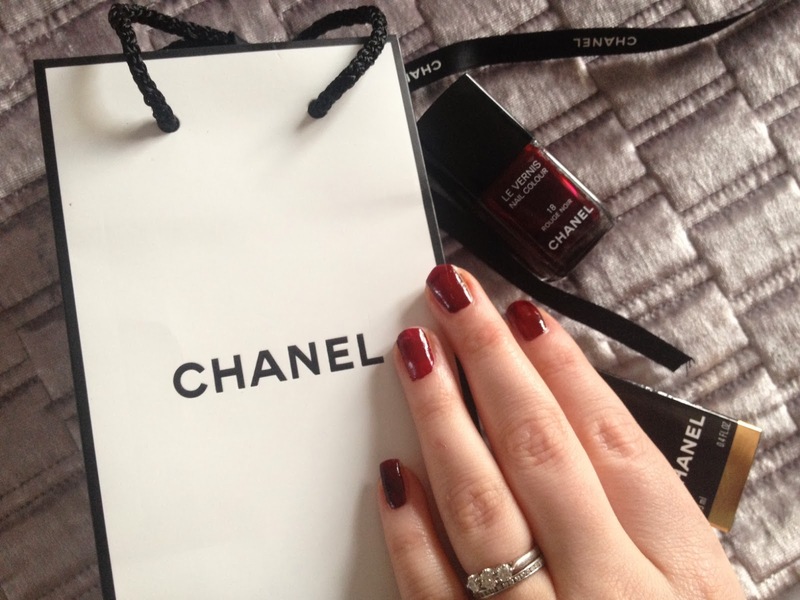 This Chanel LeVernis Nail Colour in 'Rouge Noir' No.18 is my ultimate favourite nail treat this Winter. Rouge Noir is an extremely rich, deep burgundy colour which oozes warmth and sophistication. 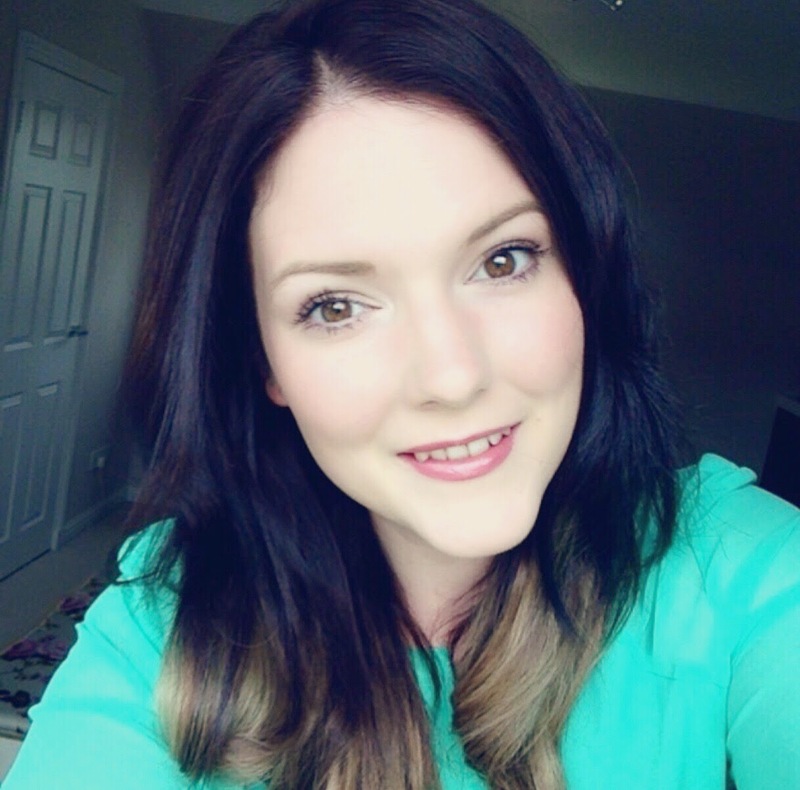 The LeVernis formula is rapid drying and leaves such a gorgeous gloss. I find this polish to be made of sturdy stuff and I usually get a good couple of days wear before it starts to chip and I find myself having to do any touch ups. Obviously the longevity is unique to the individual person and completely dependant on your daily activities. These little beauties from Chanel will set you back £18 but in my opinion they are totally worth every penny for a quality polish. When I do not have the time to reach out for my Sensationail Gels, I most definitely go to my Chanel colours first. The picture above shows one coat of Rouge Noir, I happened to be in a hurry that day or I probably would have taken my time to add another coat. Gorgeous colours and lovely photos!! That's a beautiful shade, I love Chanel's bottle. That is such a stunning colour, you can't go wrong with a deep burgundy/red at this time of year - very sophisticated! I'm usually an O.P.I. girl, but think I will have to have a little look at the Chanel nail colours. Looks like a great color. This is a real prettyness there on your nails. And the bext thing is - it's SO your color! Thanks Lu, you know me and Rouge! Omg this is such a perfect colour! Deep reds are my all time faves, can't believe this is one coat too...oh and gurrrl I have nail envy! !